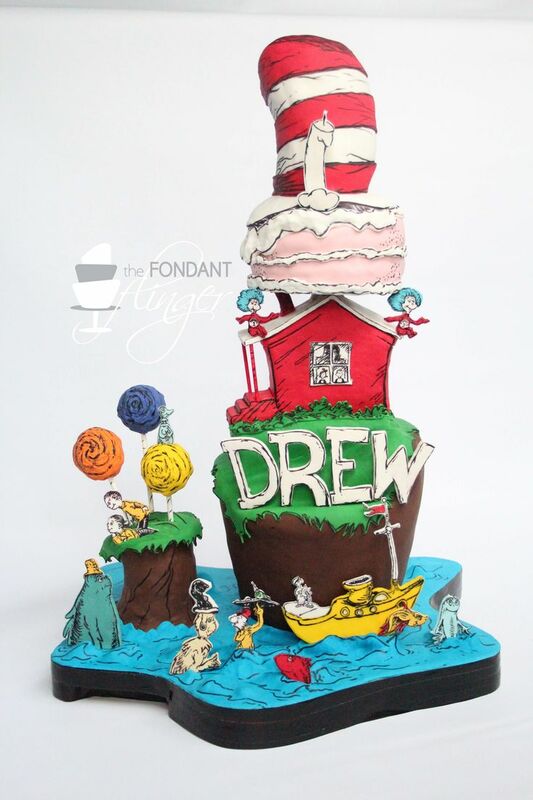 Dr. Seuss is a definite favorite and this cake illustrates a few of our favorite Dr. Seuss stories. 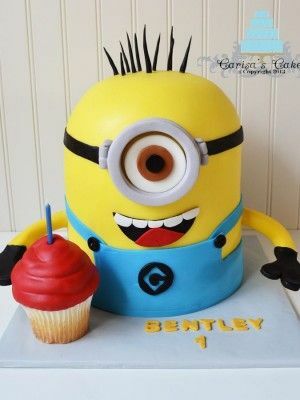 Who doesn’t love a minion from Despicable Me. 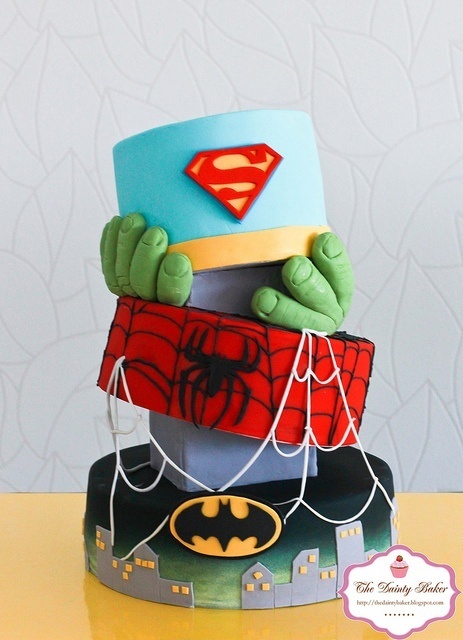 Not only is the franchise totally awesome, this cake is fun. Totally, LOVE!! All the superheros represented, can’t go wrong with Superman, Batman, the Hulk and Spiderman. Birthday’s are always so special and I do my best as a mom to make it special for my girls. 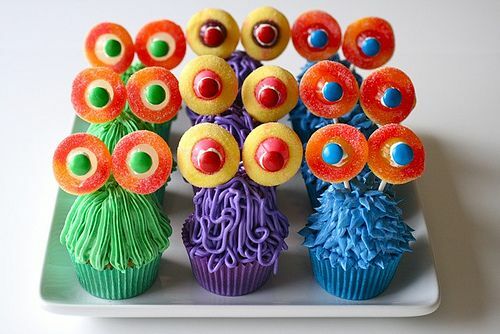 The last themed cake was Lalaloopsy, Mint E. Stripes, which was a huge hit!